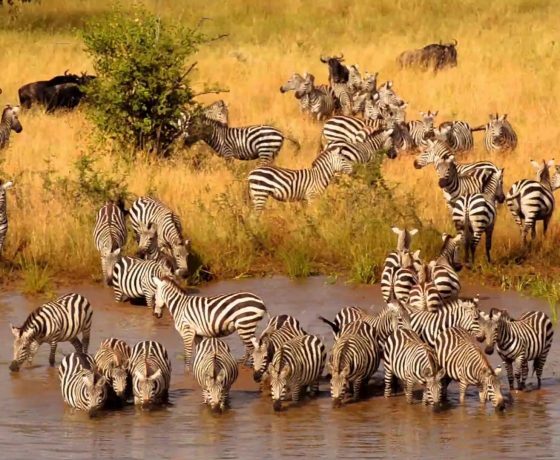 The tour offers full insights and experiences of the most attractive national parks as well as attractions in Tanzania, You will also see and feel the real Africa, combining luxury lodges and canvas comfort. You will also meet the masai as guides on the walks in the area of breathtaking natural beauty. You will enjoy privacy and freedom in the area with abundant wildlife. 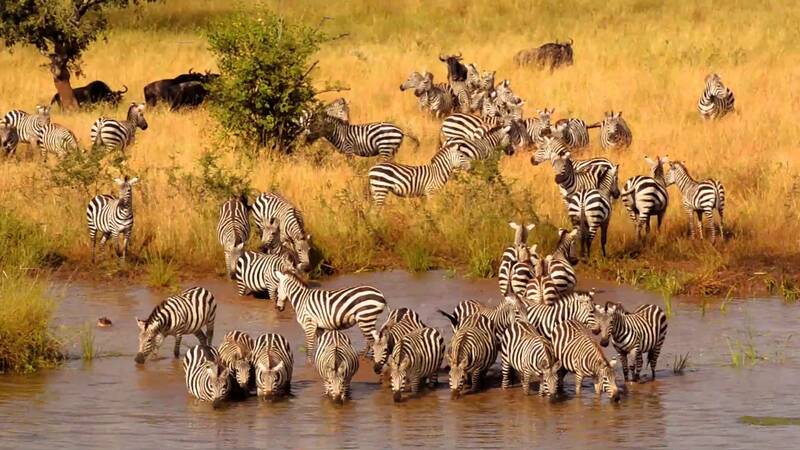 Drive to Tarangire National park which is filled with acacia woodland and grassland inside that park. After having for your lunch, we will head off for a game drive in the park, which is famous for the giant baobab, pred trees, large herds of elephants, predators and the plain games. 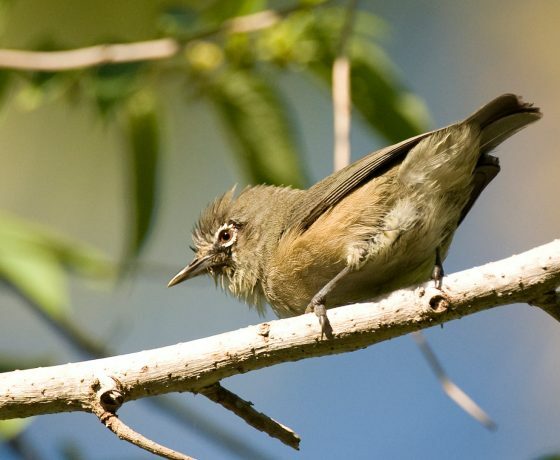 This national park also boasts large variety of spectacular birdlife including the endemic species. 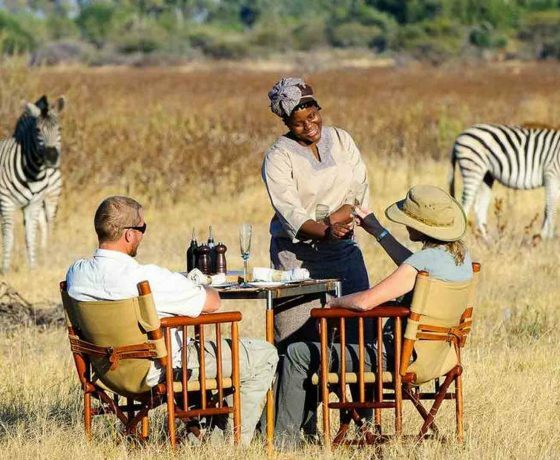 Have breakfast and after embark on a full day game drive with a picnic lunch. You will view many animals as well as enjoying the many aspects of animal behaviour. The guide will point out the fascinating way elephants communicate with the subtle interactions. 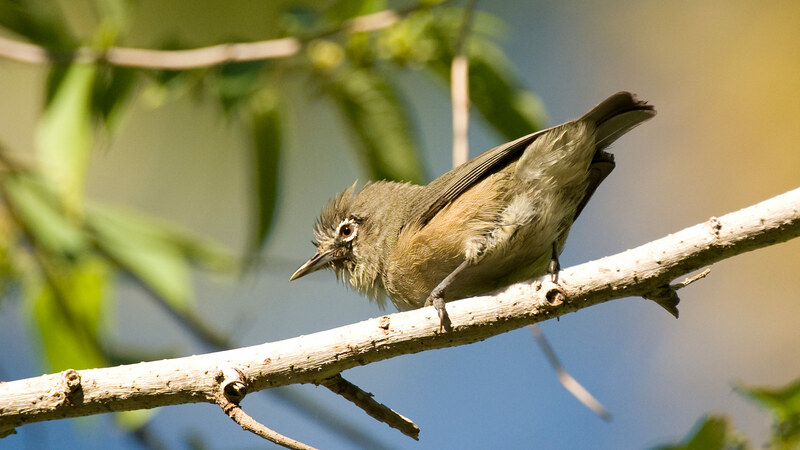 Today, you will drive to Lake Manyara national park, as you pass through the cool shade of the ground water before you reach the lake shore. The park is best known for the tree climbing lions, you will also encounter many other animals including the elephants, buffalos, primates as well as the birds. Have a picnic lunch and after continue game viewing as the sun sets behind the distant highlands as climb the Great Rift Valley escarpments to the great Kirurumu Tented Lodge. Early morning breakfast at your lodge or camp, then depart for Karatu where you will visit the Karatu Market and have an ethno- botanical walk including a visit to the local Iraqw Tribe at Karatu area. 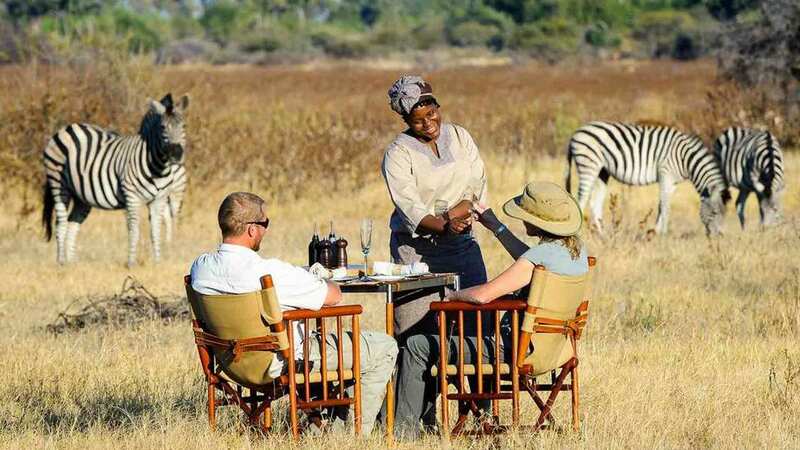 You will check in for lunch at Endoro Lodge then after resting you may choose to relax at this beautiful lodge or go for Ranger guided nature walk in the Ngorongoro Conservation Area along the Endoro Trail with hiking up to the Endoro waterfalls and the Elephants Caves for dinner and an overnight. 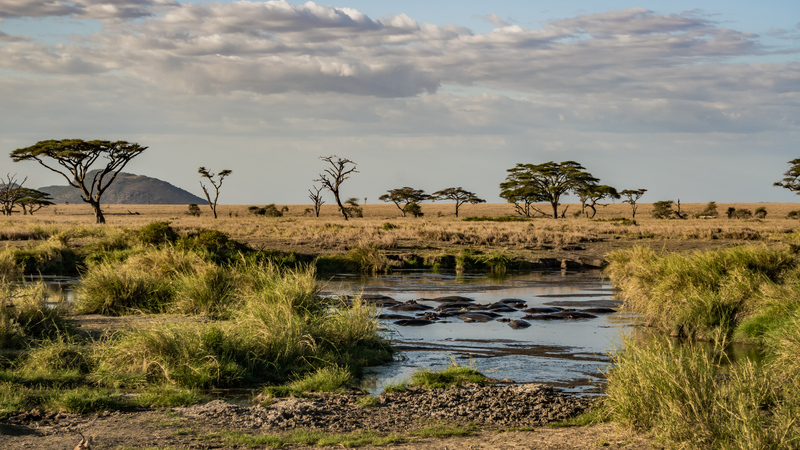 Descend early in the morning for game drives within the Ngorongoro crater, with picnic lunch at the hippo pool side. 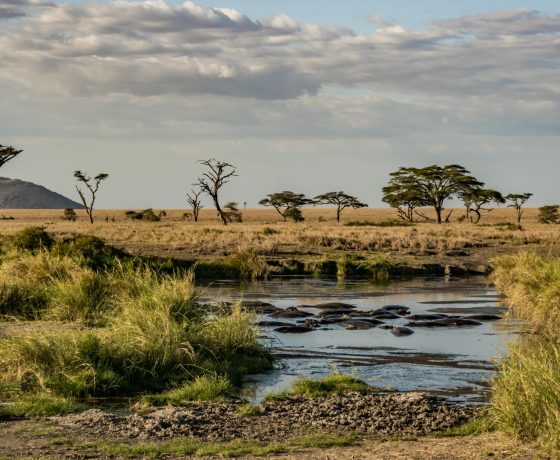 Game drives until later in the afternoon, having done satisfactory game viewing in the Crater floor of the famous Ngorongoro Crater which is literally a natural zoo of wild animals. Later in the afternoon drive to the Ngorongoro Rhino Lodge for dinner and overnight. 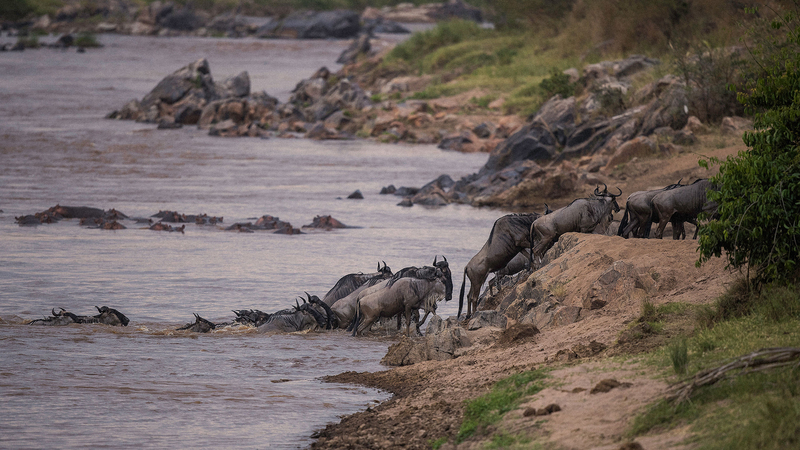 Enjoy a full day game viewing in the park, which is a home to the greatest concentration of the large mammals on earth. 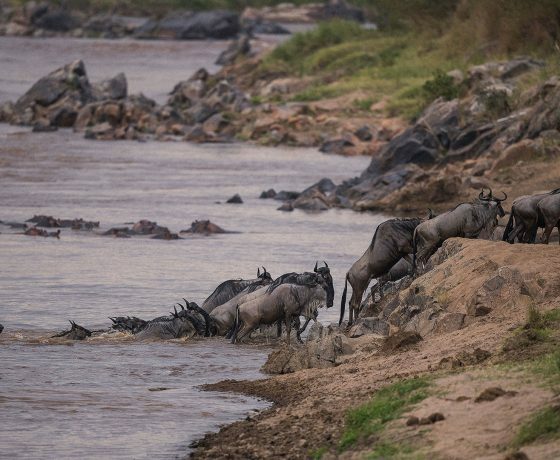 There are also non- migratory species that include; large prides of lions, cheetah, solitary leopards, as well as the graceful impalas. The landscape in this park is characterised by open plains, kopjes, rock formations that survive from the Pre-Cambrian period as well as the open woodlands. After enjoying your dinner, relax at campfire. 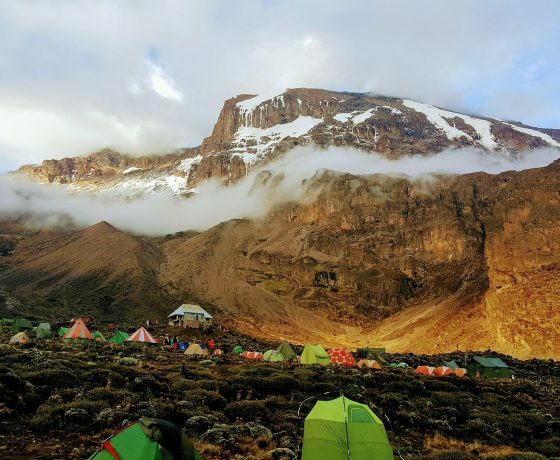 Have breakfast and after transfer to Seronera Airstrip in order to connect with your return flight to Arusha. 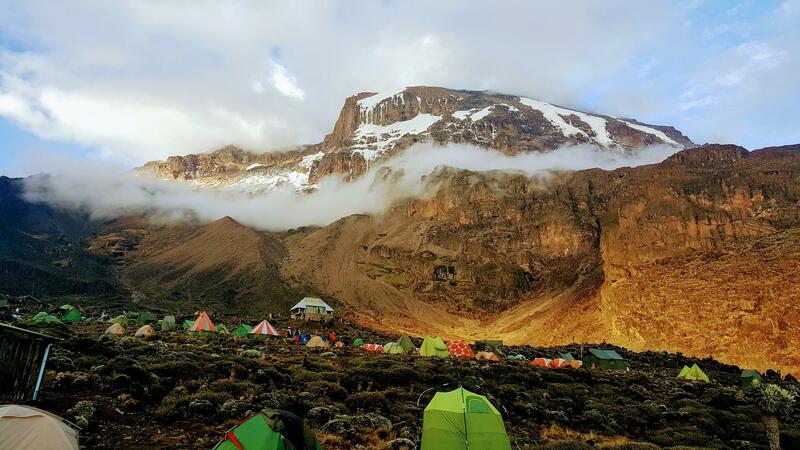 On arrival,there will be time to do some shopping and a day room will be available for resting before being transferred to Kilimanjaro International Airport for your return flight. Maasai Boma visit fee payable to the Village chief at $ 30 per group.